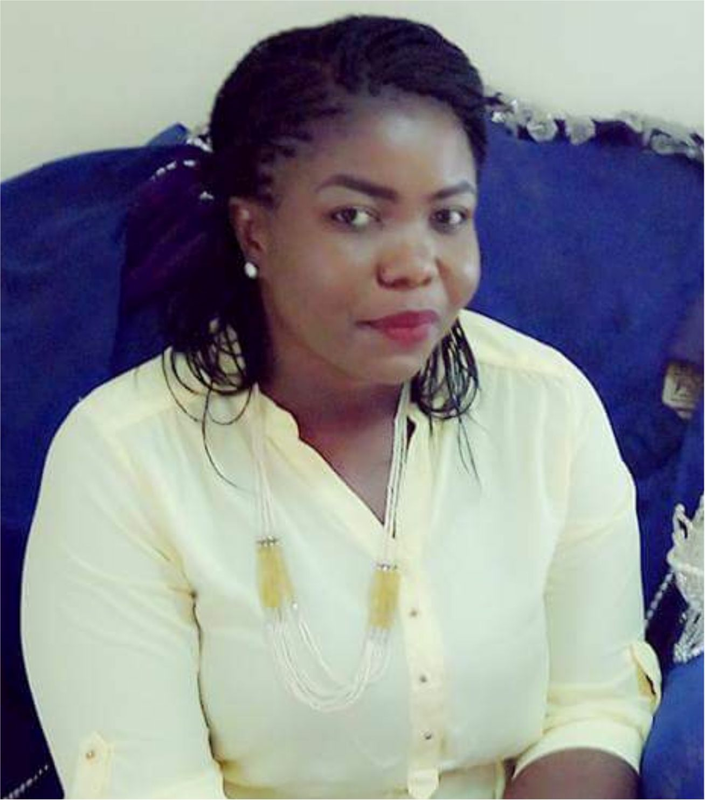 An alumnus of the University of Port Harcourt where she graduated with a Bachelors' Degree in Linguistics and Communication Studies, Sotonye Aggrey-Tams has made it clear that her greatest desire in life is to help and to heal which has endeared her to the WOTCLEF dream. Born in the year 1993, Sotonye lived with her family in Port Harcourt where she completed her Primary, Secondary and Tertiary education and also pursued various career paths before relocating to Abuja to pursue her dream in Social work. Using her favourite slogan- "Time won't heal what you refuse to acknowledge" in order to help young girls with trauma. Besides the passion she has for social work, she also writes on healing and wholeness in her blog- www.hershield.wordpress.com. She has been able to join us in helping children who are hurting to heal and share their creative works with the world. She has vowed to make a difference in our world through teachings on forgiveness and the healing process. A retired but not tired civil servant teacher by profession that has the love of children at heart. She attended St. Louis Convent Primary School, Shendam in 1966. Agatha obtained a Diploma in Primary School Supervision in 1980. She holds a Nigeria Certificate in Education from the Institution of Education, Zaria Kaduna State in 1984. 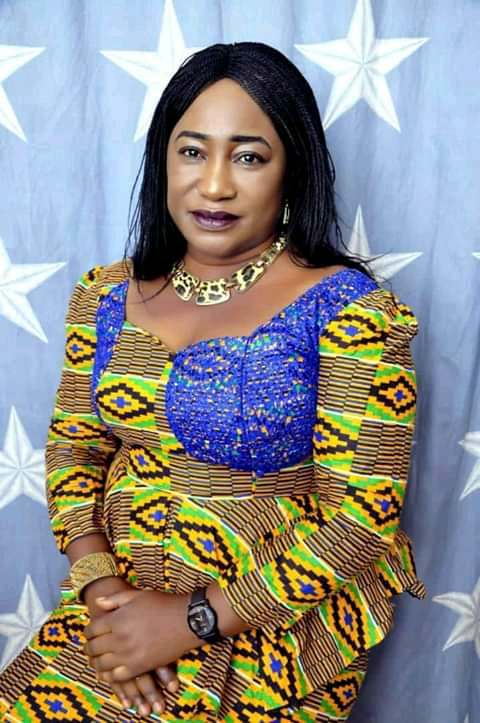 She rose from the ranks in her teaching profession as a classroom teacher, head teacher, schools supervisor, assistant coordinator in schools and retired in 2006. Mrs Agatha Kwarkas is from Pankshin Local Government Area of Plateau State. 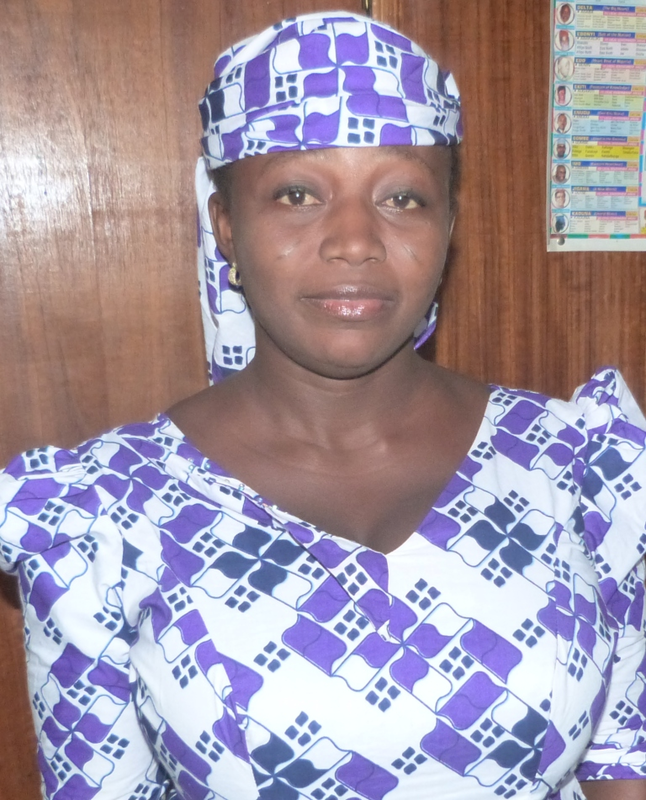 She joined WOTCLEF in 2007 as Matron of the Rehabilitation Centre till date. She adds a vast experience in parenting, she attended various training and overseeing the shelter operations. Agatha is committed to mentoring children and enjoys playing around with them. 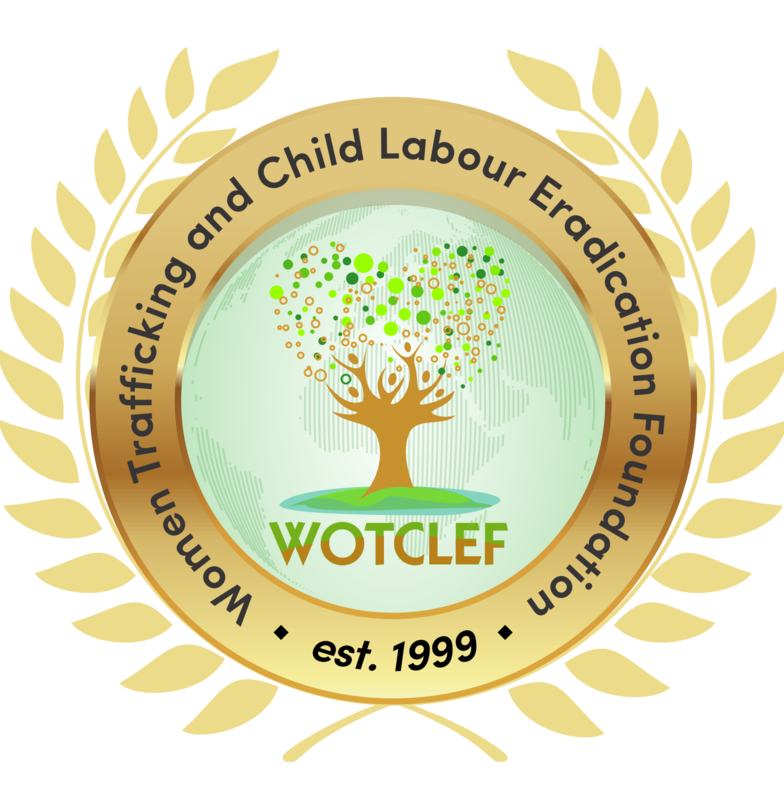 Opeyemi Adeleke is a committed staff of WOTCLEF. 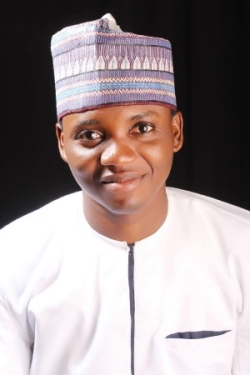 He holds National Diploma in Computer Science from the Federal Polytechnic, Nasarawa, He was one time Vice President of Nigeria Association of Computer Science Students NACOSS FPN Chapter. 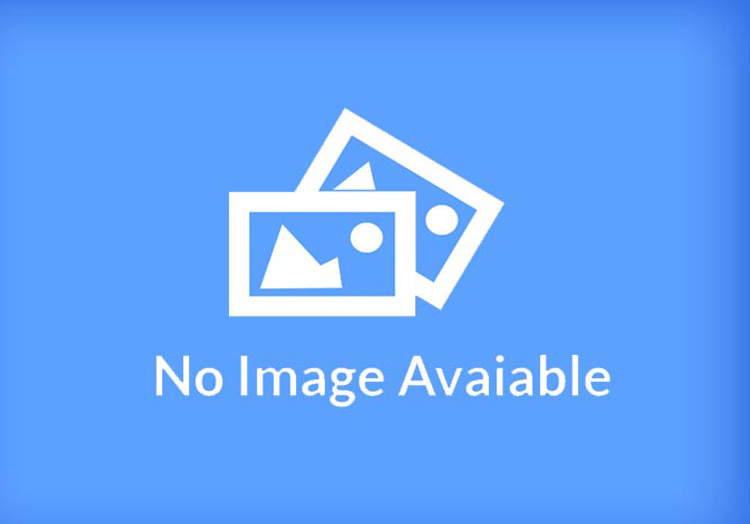 He is the President of Admotek Solutions (admotek.com), a website design and software technology company. 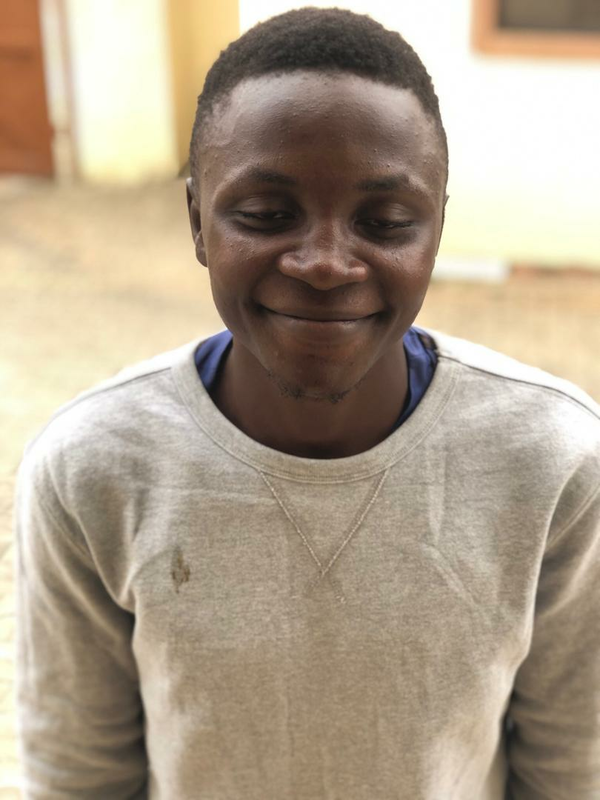 Opeyemi is a certified computer programmer and a member of Nigeria Computer Society. In addition to his programming experience that earned him employment as the Information Technology Officer at WOTCLEF. He is a team player, loves technology and programming remains his hobby. Shade was born into the family of Chief & Mrs Paul Famojuro in the early 80s and raised in a Christian home committed to serving God. She attended Local Education Authority Primary School in Badagry Lagos State and proceeded to Army Day Secondary School, Mogadishu Cantonment, Asokoro Abuja. She holds a Diploma in Business Administration from the Oyo State Polytechnic, Ibadan. She has undergone both Basic and Advanced Computer Studies and also holds Diploma in Data Processing from MAIB Computer Training Institute Affiliated to University of Lagos. She has passed stage 4 of the professional typing speed. 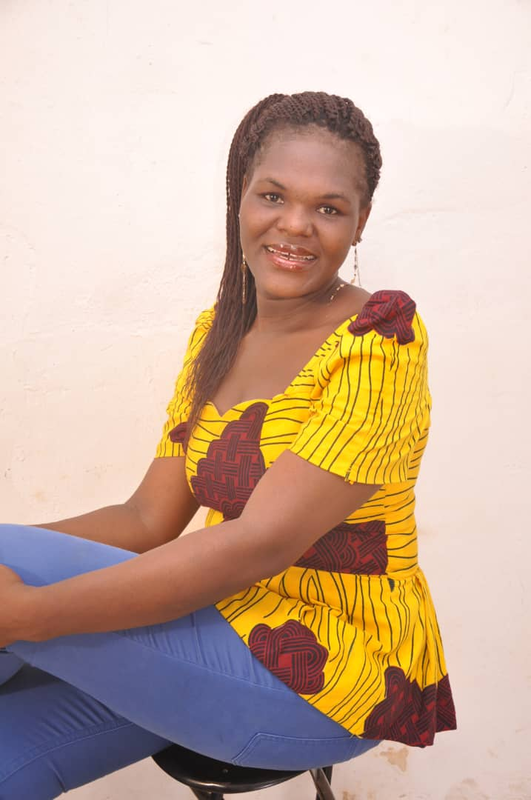 Prior to her national advocacy work, Typing and browsing remain her second hobbies to singing. Shade is presently the substantive secretary of WOTCLEF and performs a variety of secretarial and clerical duties that are necessary to run an organization efficiently. Blessing is Igala by tribe from Olamaboro LGA of Kogi State born into the family of Elder & Mrs. John Okeme. She finished both her primary and secondary school education in Karu Abuja. She holds Bachelor of Science from Kogi State University Anyigba. Blessing joined WOTCLEF as a Corps member and after her NYSC Service she decided to volunteer as a Finance Assistant. Blessing has been a good asset to WOTCLEF. She is married. Sunshine as nick named by her peers and friends, Chinwe Enwereji holds a Bachelor of Science in Psychology from the University of Nigeria Nsukka and hails from Ihiala Local Government Anambra State. Chinwe is a volunteer staff with WOTCLEF and her responsibilities include counselling children and providing psycho-social support for beneficiaries in WOTCLEF Rehabilitation Centre. 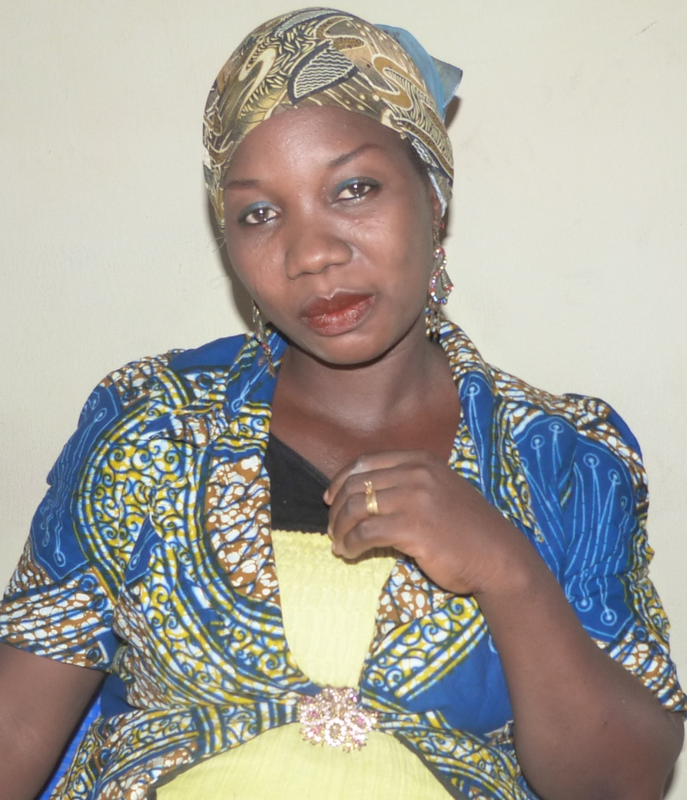 Chinwe who is happily married and blessed with children, likes reading novels, praying and dancing. She love being challenged and her loves for children knows no bounds. Cecilia is from Ohimini Local Government Area of Benue State. She attended ST Francis Primary School Otukpo and Government Secondary School Kaduna. She obtained her Diploma Certificate at Kaduna State Polytechnic. She loves reading and Meeting People. 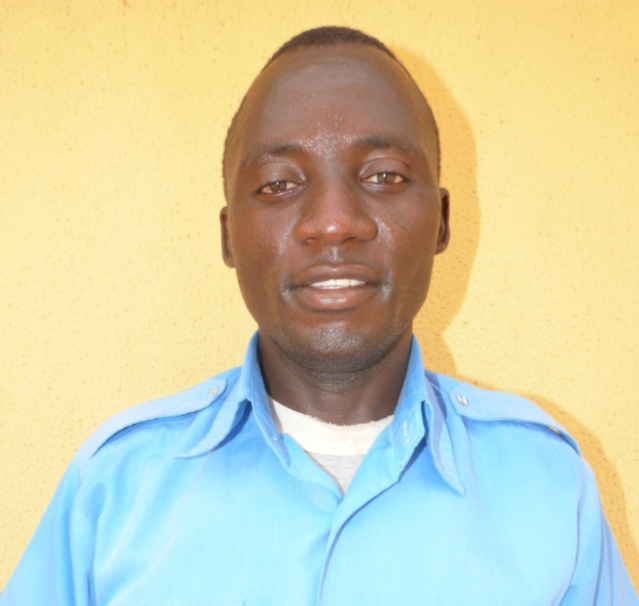 Ifeanyi is a professional driver who underwent series of driving training before joining WOTCLEF. Ifeanyi was born in the 80s to the family of Chief & Mrs Daniel O. Onunze in Eha-Amufu, in ISI-UZO LGA of Enugu State South Eastern part of Nigeria. Ifeanyi obtained his senior secondary education at the Community Secondary School Eha Ohuala and his Primary Certificate at Eha ohuala Primary School both in Enugu State. Ifeanyi is always available and he knows almost every motorable area in Abuja. His commitment to work has clinched him an outstanding driver. Born in Bida Local Government Area of Niger State, Hassan holds a senior secondary education certificate and is currently undergoing a Part Time program for his National Diploma in Business Administration and Management in Niger State Polytechnic Zungeru. He is WOTCLEF office assistant a team player. Hassan has developed a good rapport with his colleagues in the discharge of his duties. He loves traveling and meeting people. Daniel was born in 1988 and hails from Nasarawa State. He attended, Kufangwara primary school in Nasarawa State. He worked with Nasarawa primary school in Karu, Abuja as a security officer. He is married with 2 children. Presently he is the Security Officer II of WOTCLEF. Born in 1972, Irimiya Pius is the second son of his parents and hails from Kauru Local Government Area of Kaduna State. He attended Zambina Primary School in Kaduna. Irimiya received training on Security from the Fuldanguard Security Agency and worked with the Agency. He was a member of the Nigerian Legion of Security Abuja where he underwent another security training before joining WOTCLEF. He is very hardworking, disciplined and does not joke with his duties. Irimiya is the chief security officer of WOTCLEF.